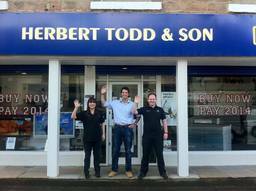 Herbert Todd & Son was established in 1936 and is a reliable family firm for all your electrical requirements. 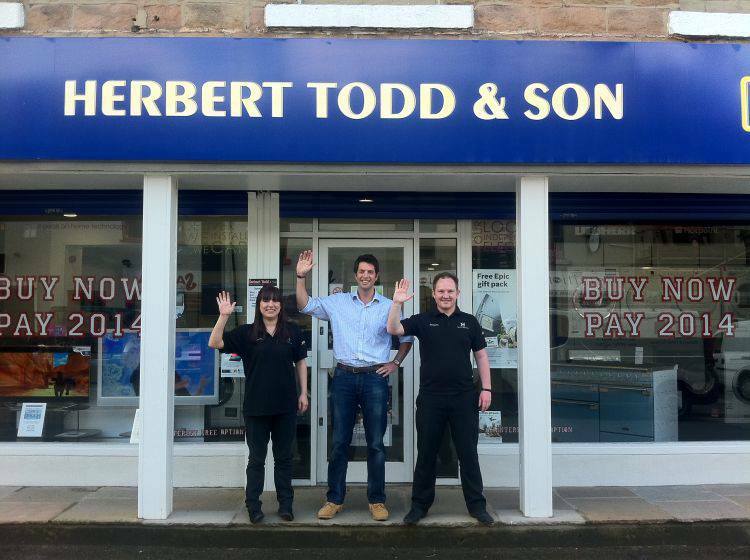 Electrical Sales: Here at Herbert Todd & Son we have a long history of providing not only the highest quality appliances but also a service pledge to match. We only stock manufacturers with whom we have built a solid relationship over our many years in business. These are manufacturers whose products we believe to be some of the best on the market. They include brown goods by Sony, Panasonic, Toshiba, Finlux, Samsung and Loewe. White goods by Belling, Bosch, Cannon, Creda, Dyson, Hotpoint, Lec, Siemens and Stoves. 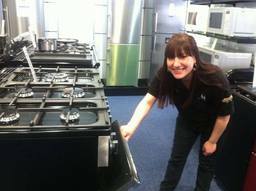 All major purchases include free delivery and installation in the York & Harrogate area (with the exception of gas and built-in appliances) and we can usually deliver the same or next day. Electrical Rental: Herbert Todd and Son offer extremely competitive rates on rental of both brown and white goods. Testimonials are curated by Herbert Todd & Son and are not independently reviewed or verified. "Just wanted to say thank you for retuning the television - your workman was efficient and knowledgeable and I much appreciate the service. Meant to say that at the time!" "Just wanted you to know how impressed I was with the service of 2 of your electricians dealing with loose cooker panel wires yesterday"
"I am happy to confirm that the replacement input stat for the faulty nightstore heater has been fully operational and my thanks for the speed with which the repair was carried out; and to David for suggesting a replacement might be possible rather than a new heater anb then finding one and fitting it so promptly." "Purchase and Installation of Washing Machine "
"I am writing to thank you and your staff for excellent levels of service. From the point I walked into your store, to the home visit to check out which washing machine I needed, to the joiner and delivery, all were faultless. They arrived on time, did what they said they would and left no mess. A brilliant service and rare! Please pass on my thanks to all of your team. I will certainly recommend your company!" 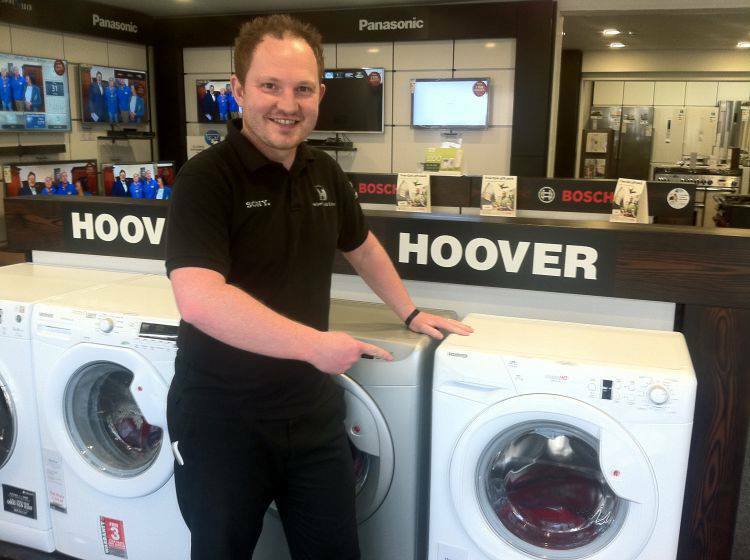 "Purchase of Washing Machine "
".Helen (my wife) thinks the service from your shop was first class when she bought a new washing machine this week..!!" "I was very grateful for such prompt service"